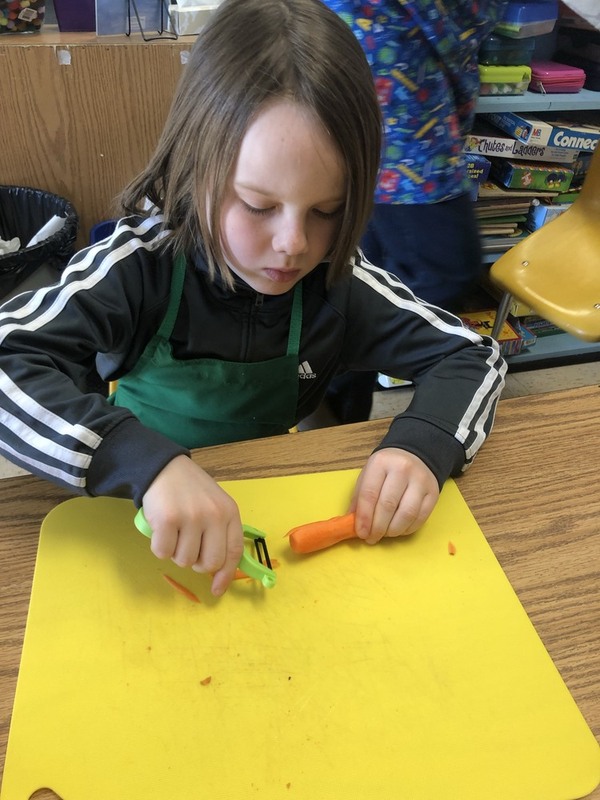 BRES Kindergarten students welcomed the FARMS Kitchen Program into their classroom today to cook with them. Everyone had fun, worked hard and collaborated to make apple and beet smoothies to go with a salad with honey mustard dressing. YUM! Thank you for organizing this AMAZING opportunity Miss Plummer! It was a DELICIOUS learning experience! Copyright © aos 98 2019. All rights reserved.